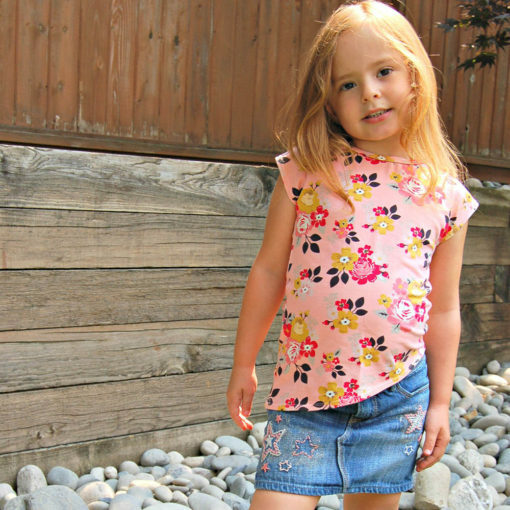 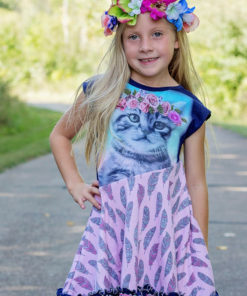 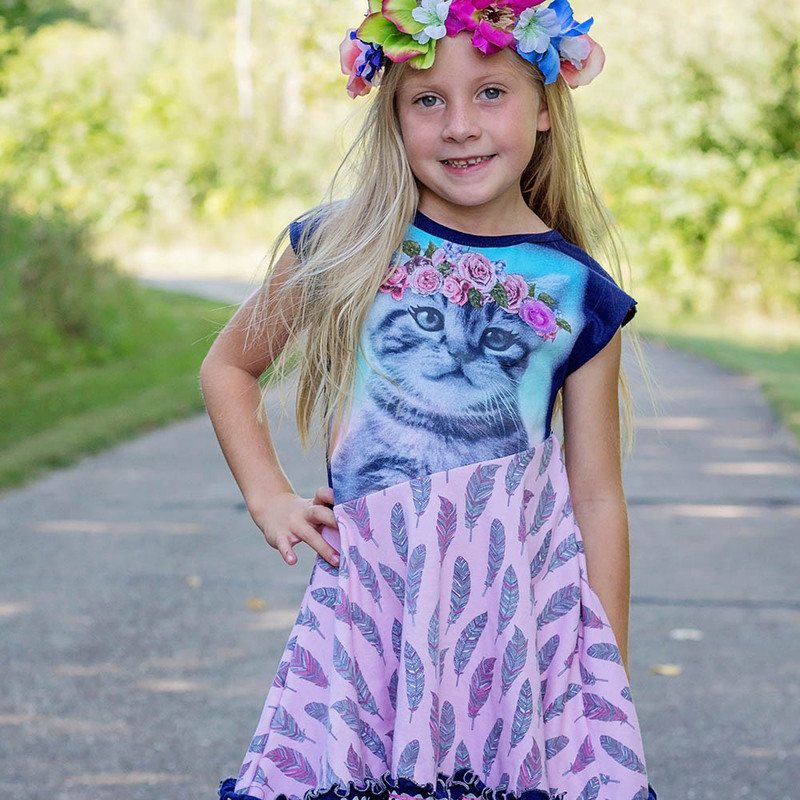 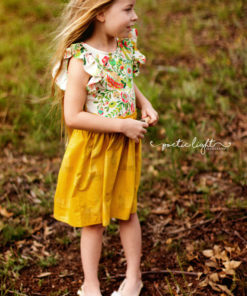 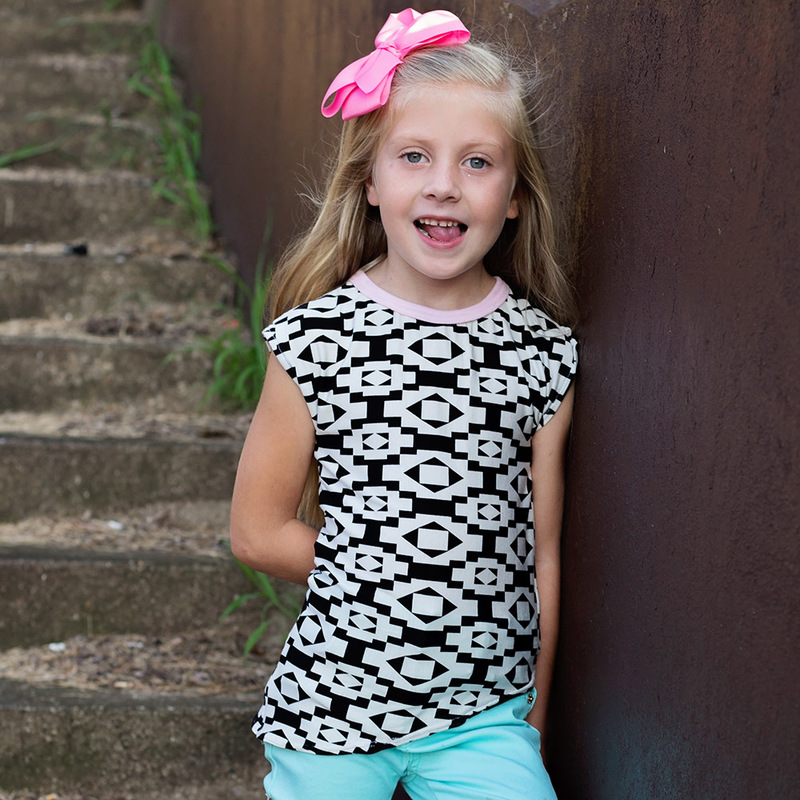 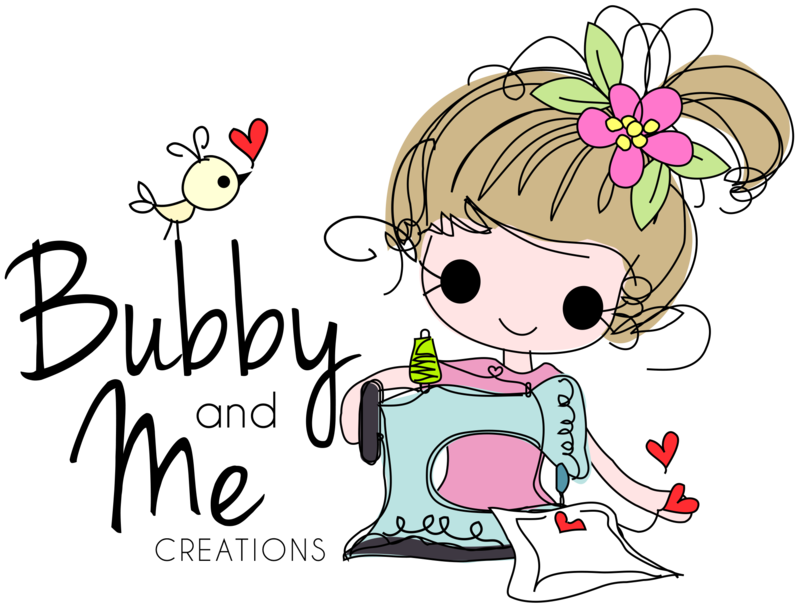 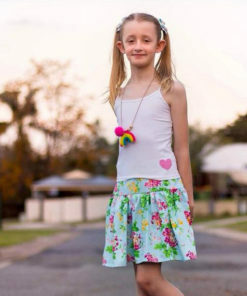 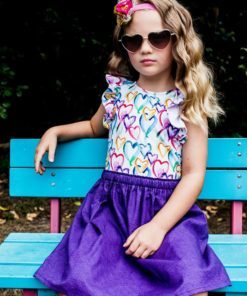 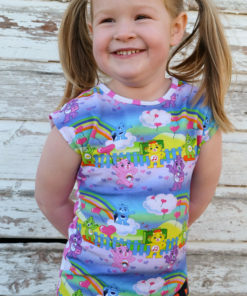 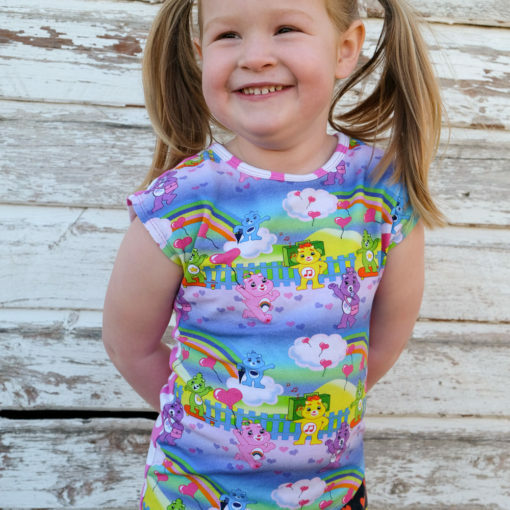 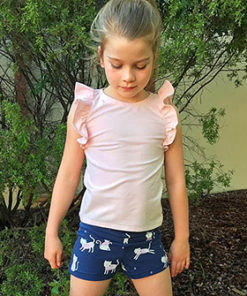 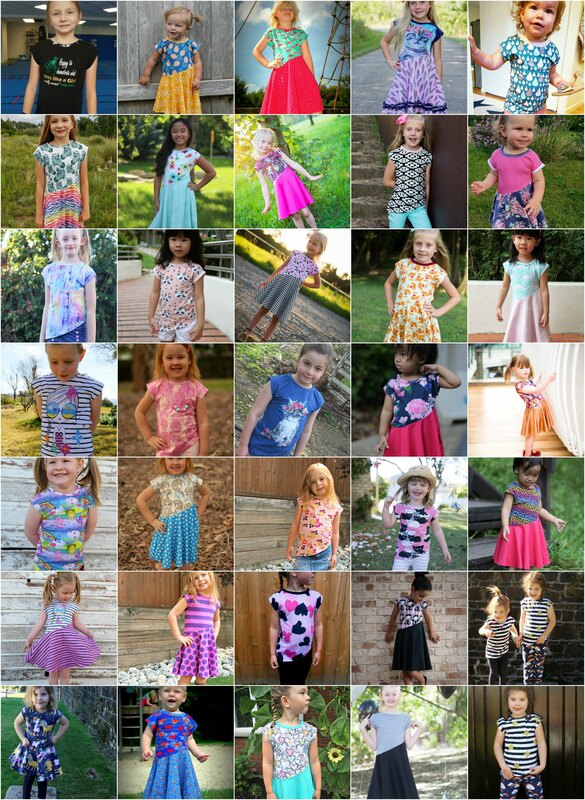 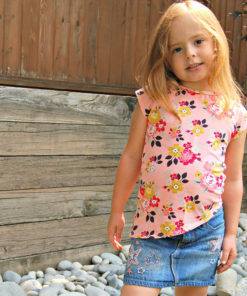 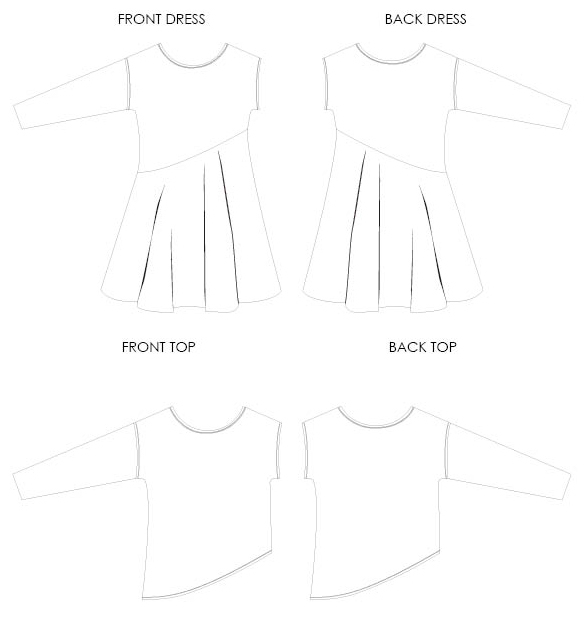 Make a cute tee in no time at all or choose the dress option for a great twirl. 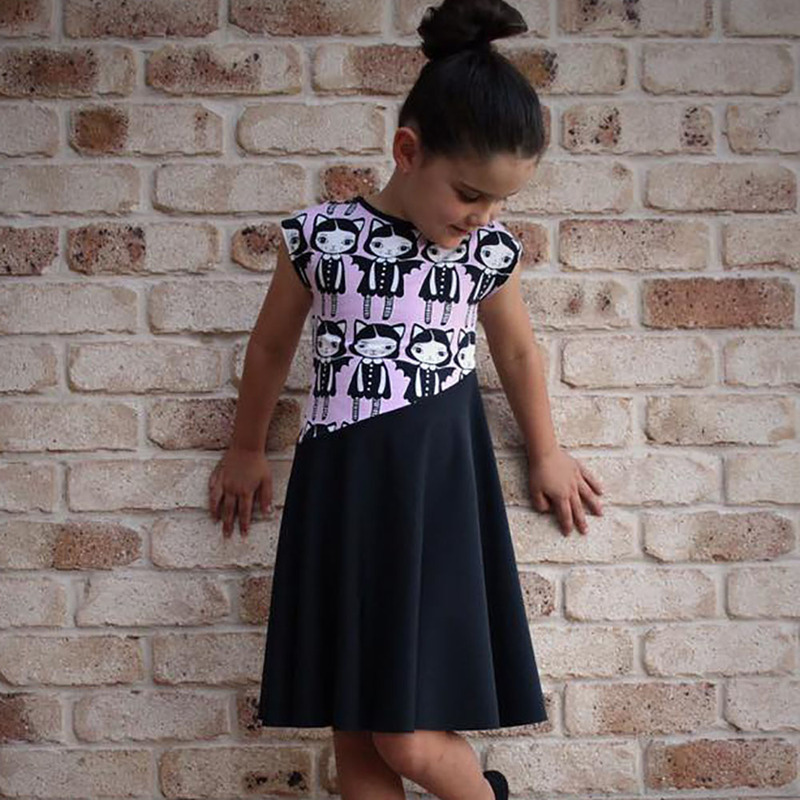 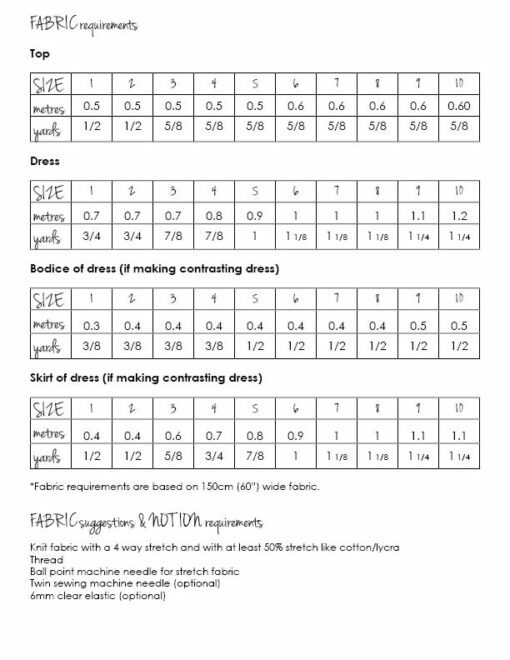 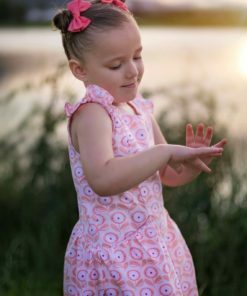 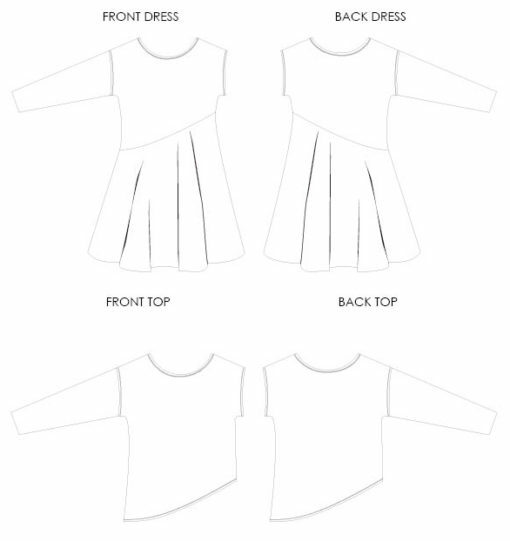 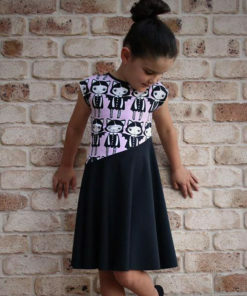 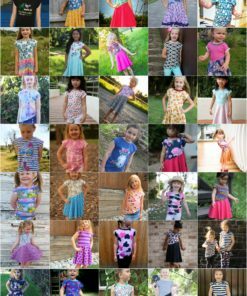 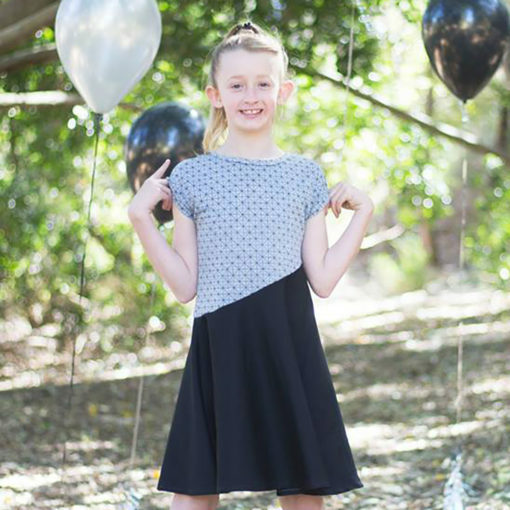 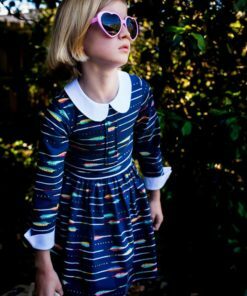 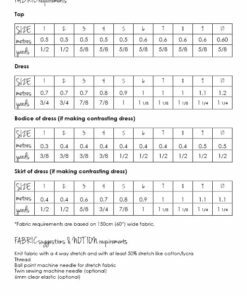 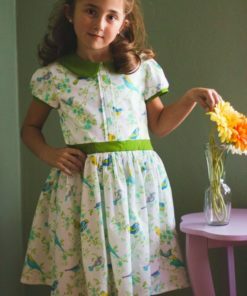 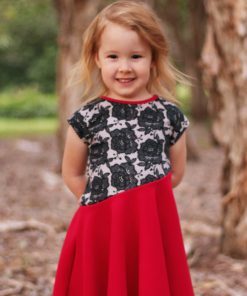 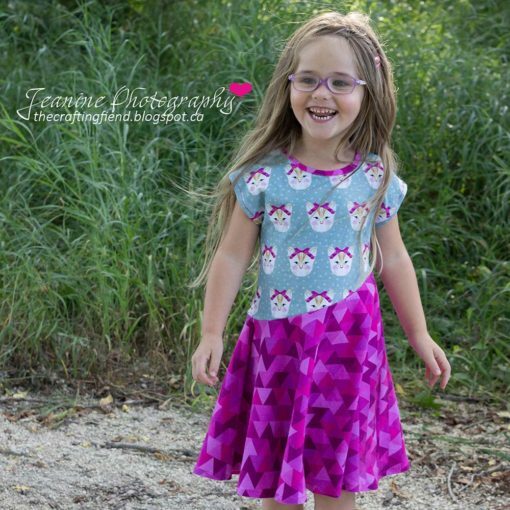 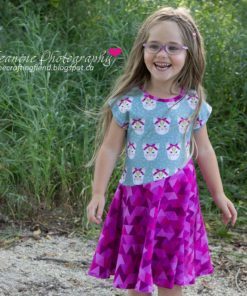 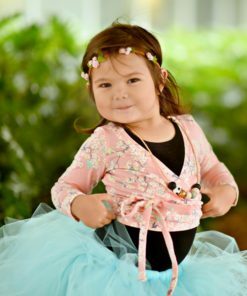 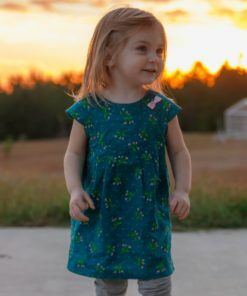 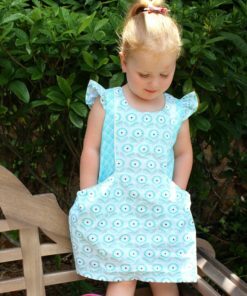 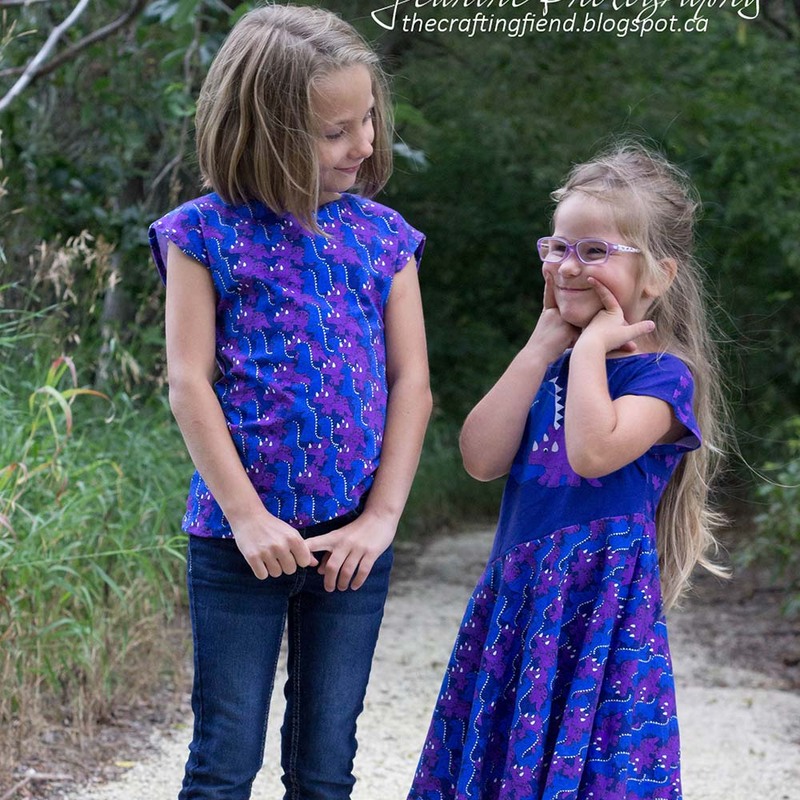 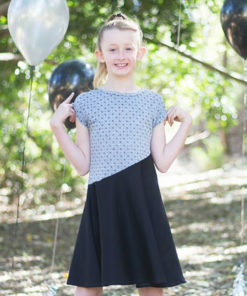 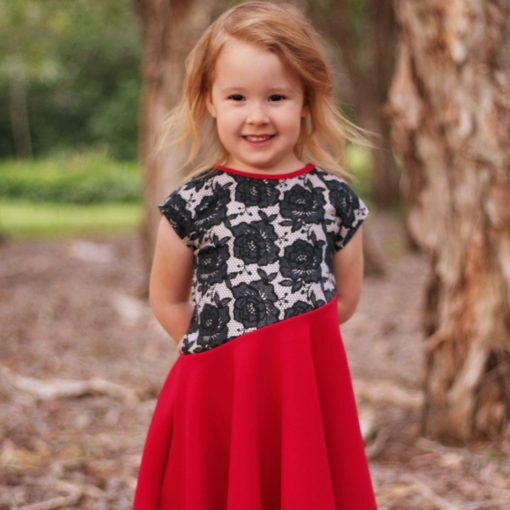 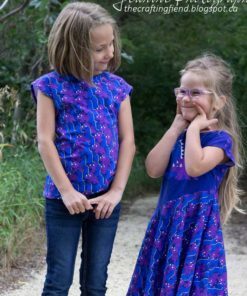 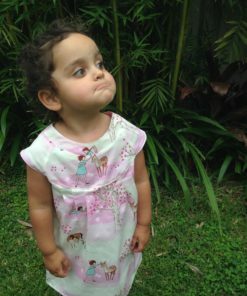 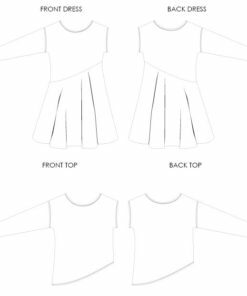 The Darcy Dress and Top pattern is designed for knit fabric and is a quick, simple sew with great results. 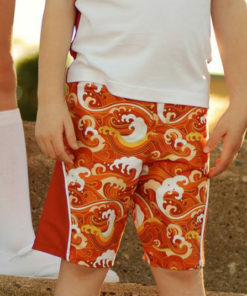 Now with added long sleeves, this pattern becomes truly versatile for all year. If you ever need assistance with this pattern, please email me for help – bubbyandme@westnet.com.au or join the Bubby and Me Pattern Group on Facebook.